The Committees of Advertising Practice have published an update to the code on gambling advertising and marketing that will come into force on 1 April. CAP stated that "while the advertising rules don’t need to change, we have introduced new standards to strengthen how they apply in practice". The changes were made after a review of rulings since 2014 by the Advertising Standards Authority, which polices the advertising codes. CAP director Shahriar Coupal suggested that some advertisers may have been "playing at the margins of regulatory compliance". 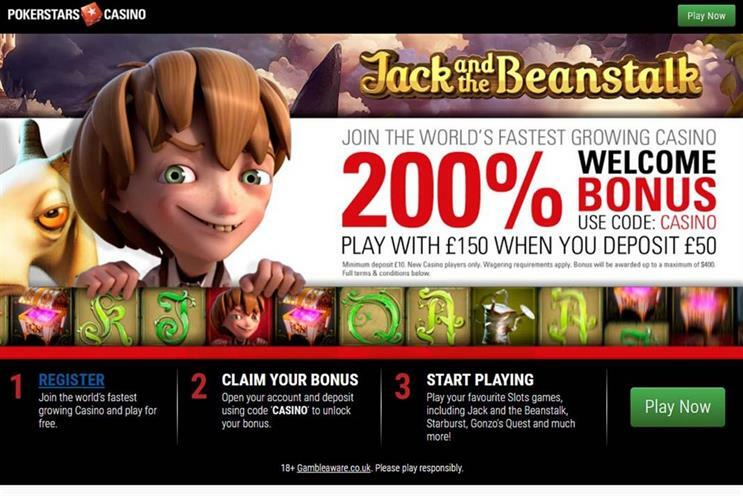 The ASA wrote to more than 450 gambling operators in October 2017 with a warning to stop using ads that are likely to appeal to under-18s, including naming games after fairytale characters. Coupal said: "Playing at the margins of regulatory compliance is a gamble at the best of times, but for gambling advertisers it’s particularly ill-advised, especially when the welfare of children is at stake. "Our new standards respond to the latest evidence and lessons from ASA rulings and require that greater care is taken in the placement and content of gambling ads to ensure they are not inadvertently targeted at under-18s."